Mr. Abela is a graduate of Wayne State University with a Business Administration degree. He then attended the Detroit College of Law a/k/a Michigan State College of Law obtaining a Juris Doctor degree. Mr. Abela is admitted to the State Bar of Michigan and to the U.S. District Court, Western District of Michigan. He is rated AV Preeminent for 2018 by Martindale-Hubbell with a 5.0/5.0 Peer Review Rating. 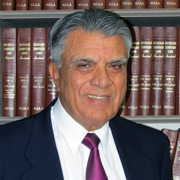 Mr. Abela was a former principal in the law firm of Kitch Drutchas Wagner Valitutti & Sherbrook until 2015. 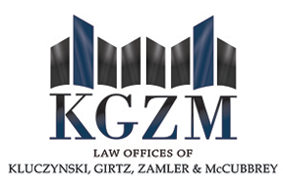 He then joined Kluczynski, Girtz, Zamler & McCubbrey, P.C. in 2017.